In years gone by BMW's model range was simple to understand and explain, then it seemed to go awry. But now it all makes sense - sort of. In the 90s it was easy to work out which BMW you wanted to buy. The 3-series came as a saloon, estate, coupe, convertible and a strange truncated hatchback. Whatever you needed from your car BMW could provide it. The 5-series offered those higher up the corporate ladder a choice of estate for those with dogs and saloon for those without, and the chairman of the board parked his 7-series right outside the front door. For niche enthusiasts a sports car, the Z3, based on the 3-series was available and an off-roader, the X5, based on the 5-series for those who couldn't afford a Range Rover. Then into the 2000s and 2010s BMW's range expanded. As models were added series names were plucked from the existing range and forced to do their bidding alongside new series numbers which were inserted in between current ones. So the smaller than 3-series hatchback became the 1-series and the 1-series with a boot was the 1-series saloon or coupe, the Z3's replacement was the Z4 and the large and luxurious coupe was the 6-series. It all seemed to make sense. Then things got weird. 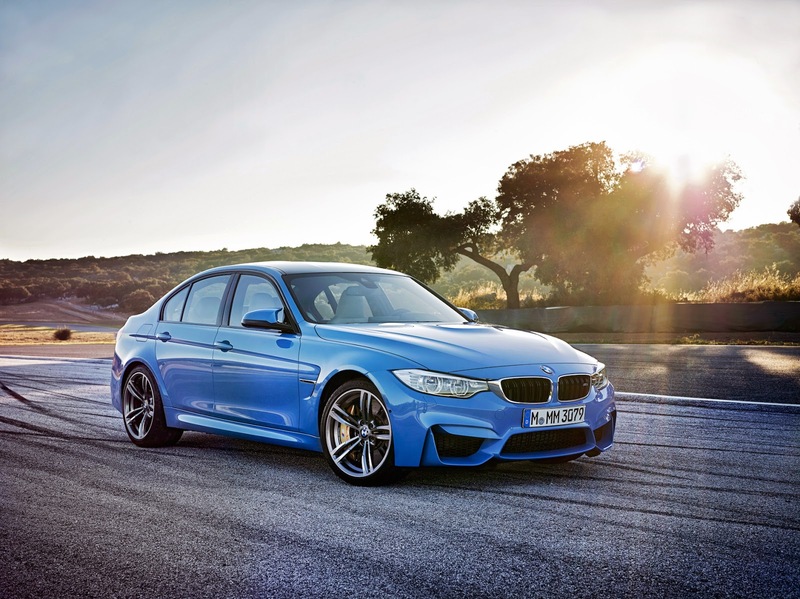 The 3-series, happily making a living as a saloon, estate, convertible, coupe and off-roader was divided. 4-series was created and became the old 3-series coupe, even if one version has four doors. 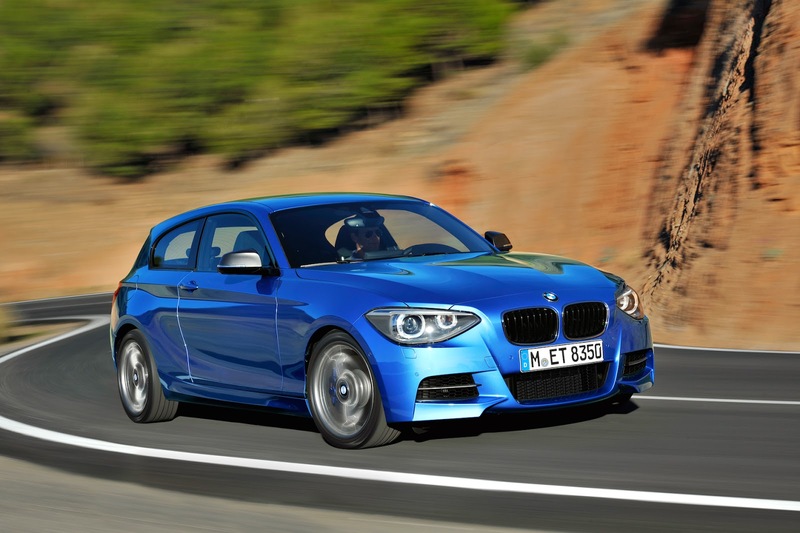 Not only that but 4-series still has a sports car, and, soon, a coupe version of the X3 off-roader. 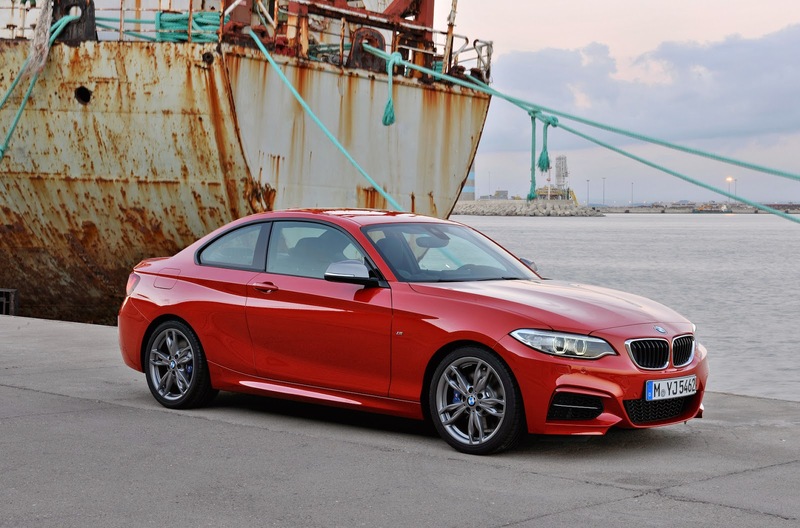 1-series was also torn asunder and the coupe version rebranded as the 2-series. So 2-series is sporty, except the new 2-series Active Tourer is a front wheel drive MPV. Oh, and the 3 and 5-series moniker, which are meant to be for boring old saloons and estates now get hatchback versions, known as the GT, which could almost be seen as sporty. Then the range was topped and tailed with super-futuristic electric cars, one small and practical hatchback and the other outright sports car. 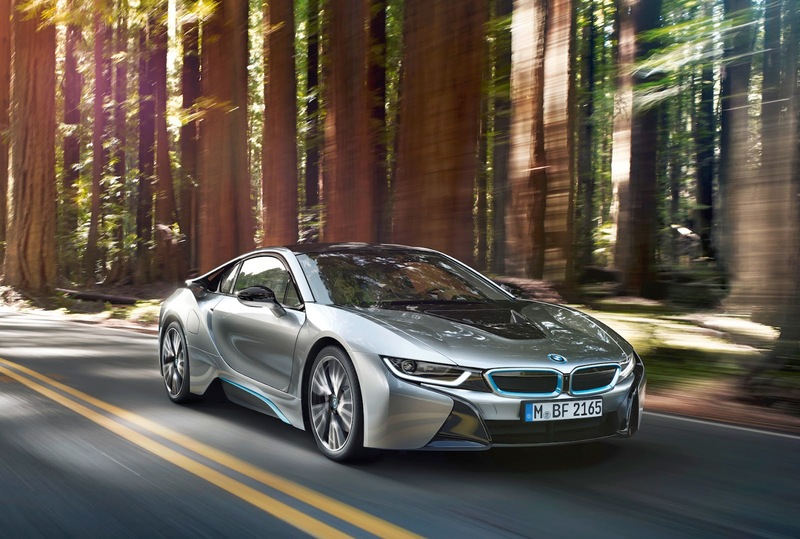 Their names are the i8 (makes sense, top of the range) and i3 (not quite so much sense, surely should be i1). BMW's model range used to be bewildering, now it is almost legible. But it has achieved what it set out to do in the first place - increase sales. 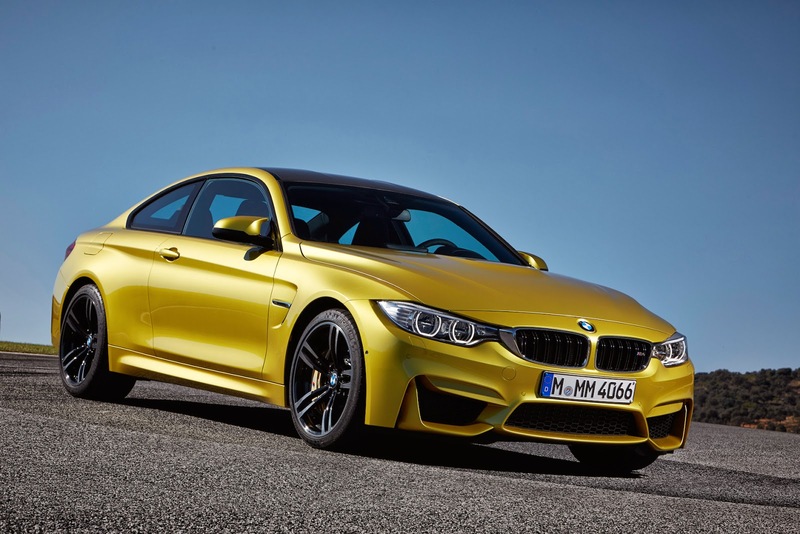 Aside from a blip during the worldwide recession BMW's sales have increased every year over the past few years. They now sell more than 1.5 million units annually. 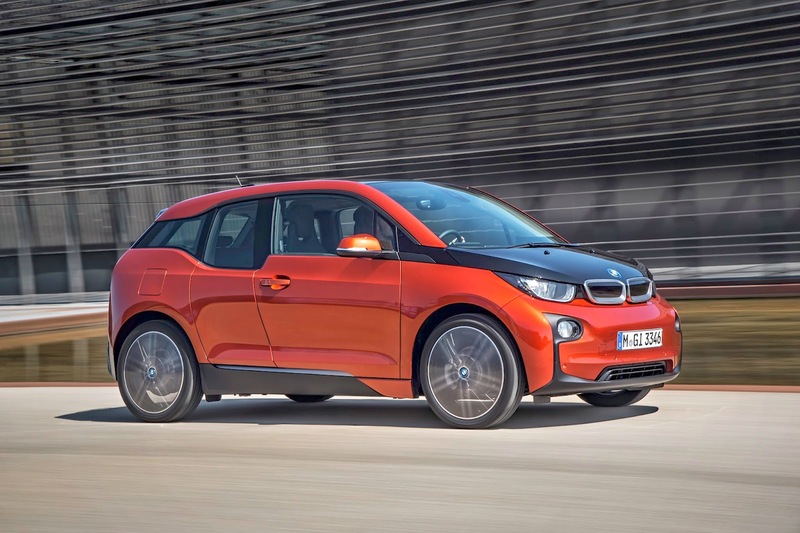 But for us consumers the BMW range is now seriously tasty. There are cars for everyone, too many to look at in detail. 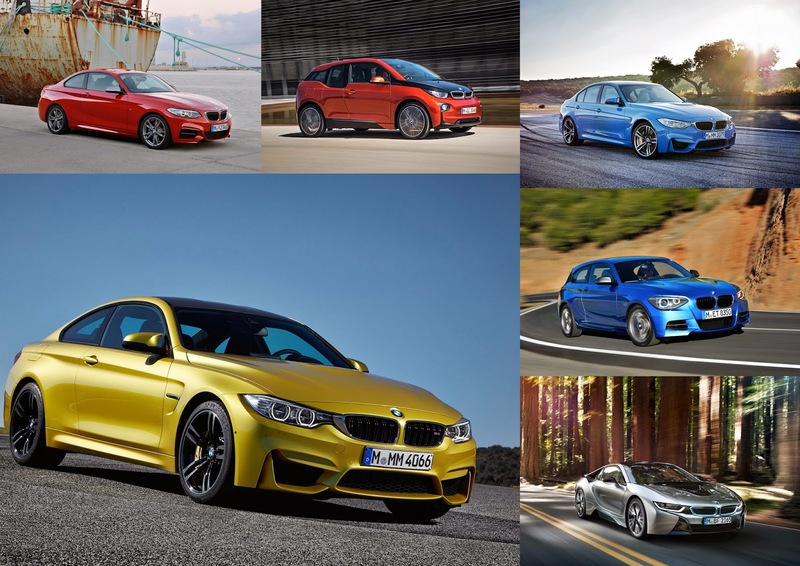 BMW makes SUVs, sports cars, hatchback grand tourers, saloons, saloon grand tourers, estates, coupes, convertibles and variations on these themes. In that range are some fantastic cars, especially for driving enthusiasts. Let's take a look at the core range that would be of interest to Speedmonkey readers.